I figure I come back to the blogging world with a happy post. Lately, life in the office has been extra stressful. I’m pretty sure no one wants to hear about my work day, so I want to talk about something very happy. Zack pops the question, and Maria is in shock! A BIG, BIG, BIG CONGRATULATIONS to Zack and Maria. I can honestly say that I am so happy for the both of them. They have always been one of my favorite couples ever. 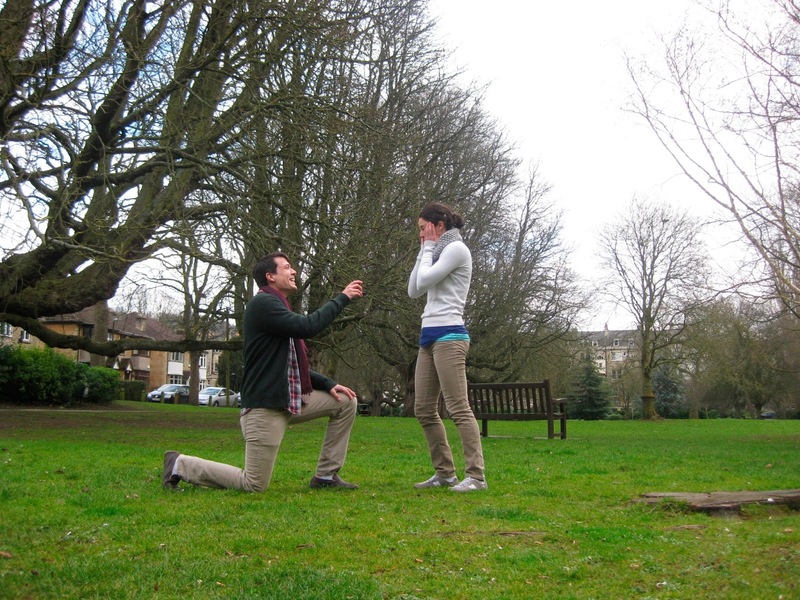 To read more on the actual proposal, be sure to check out Maria’s blog: Adventure Time. Previous Post I’m coming back!